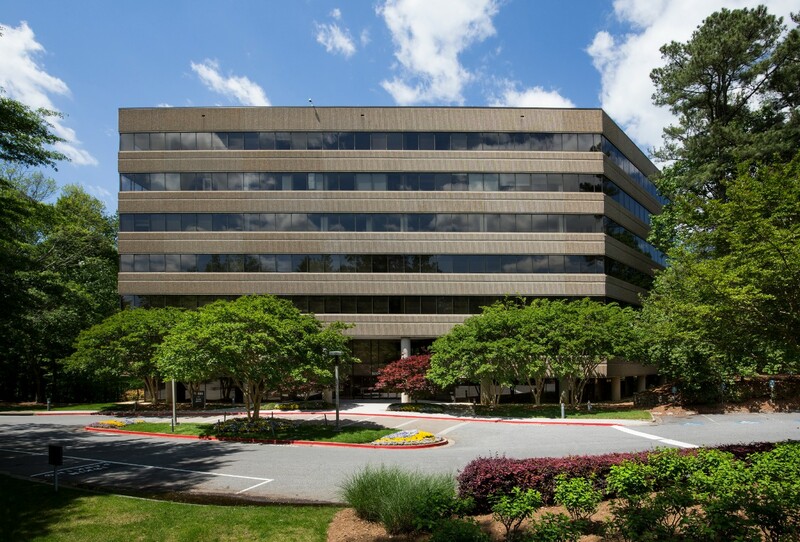 The Pointe is a prominent mid-rise office campus adjacent to Northridge Road and the Georgia 400 interchange. 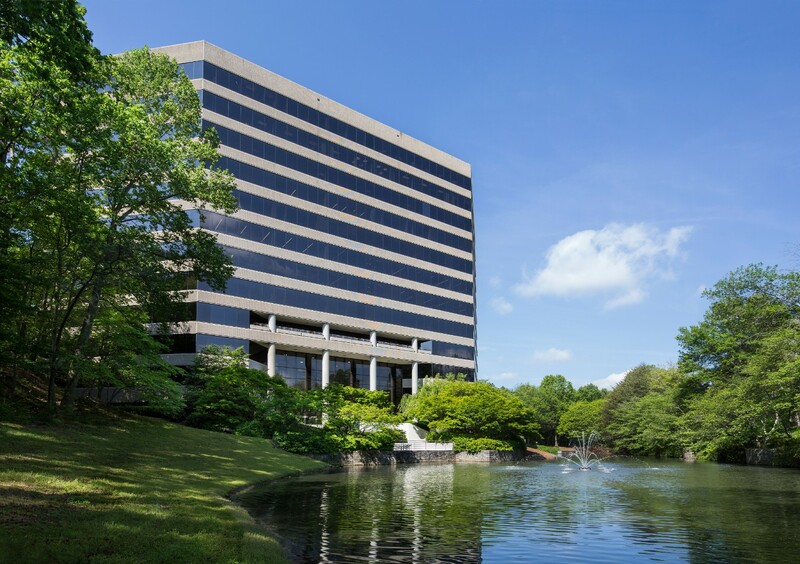 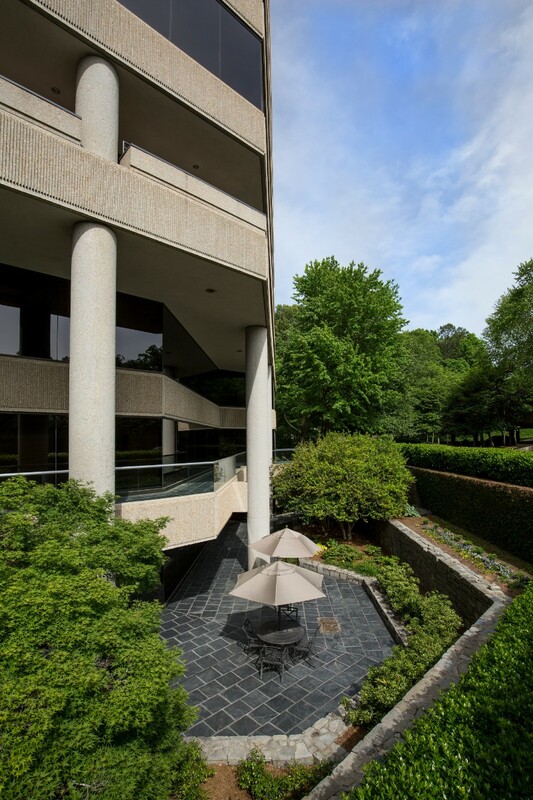 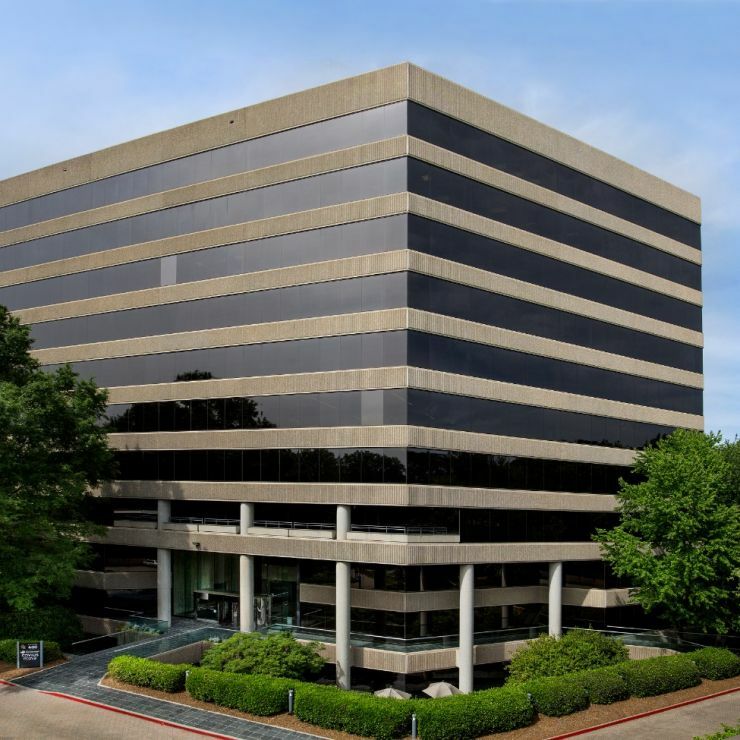 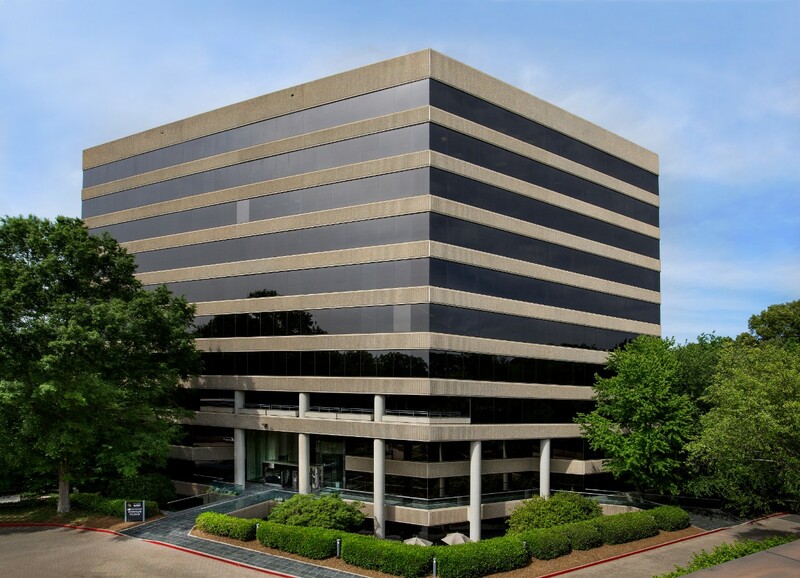 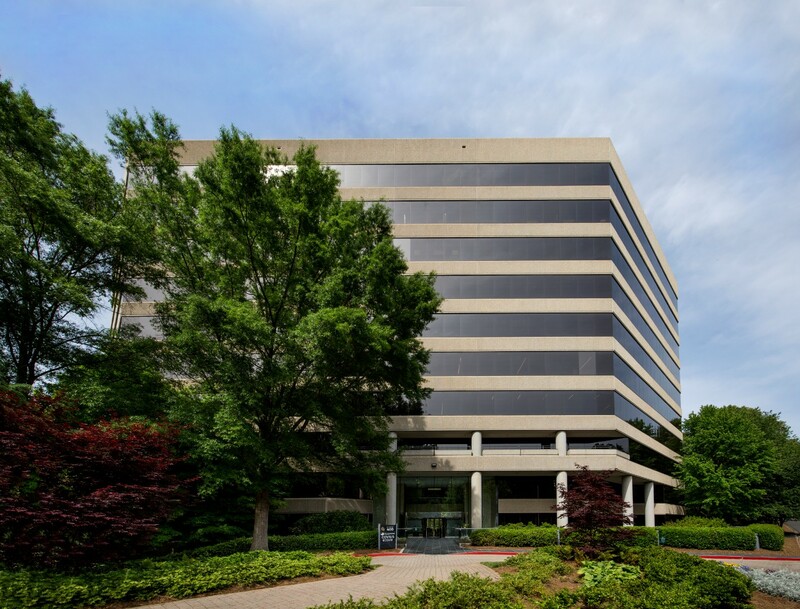 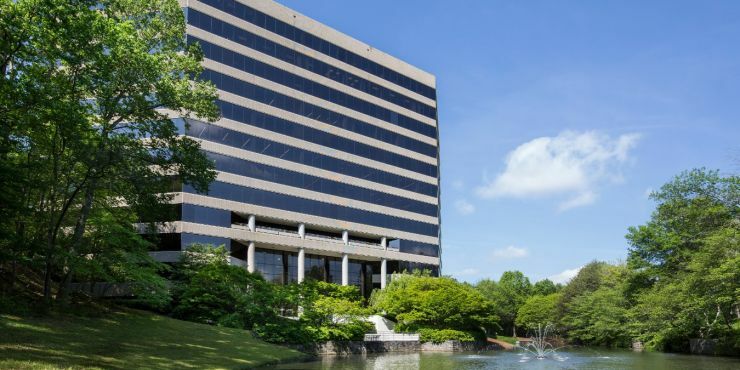 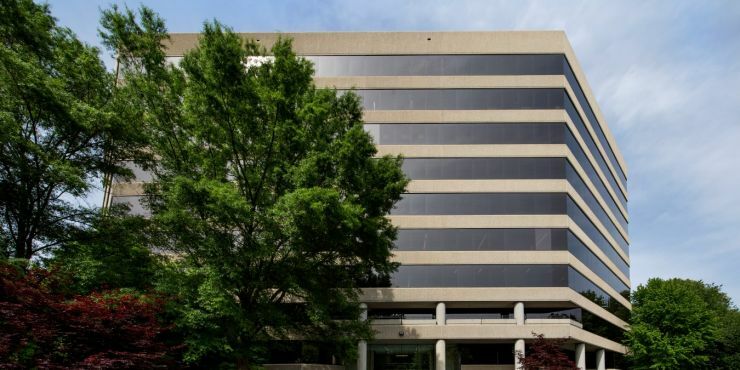 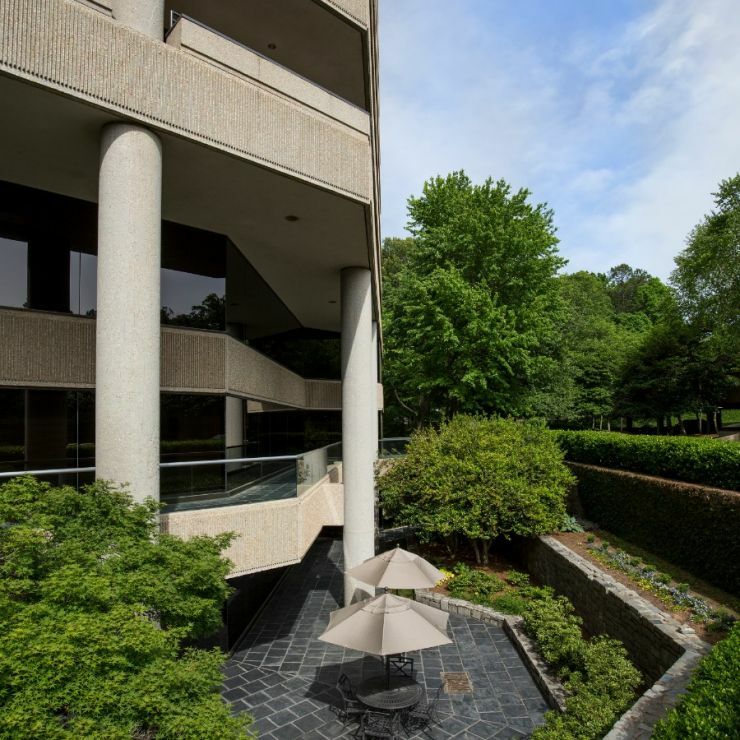 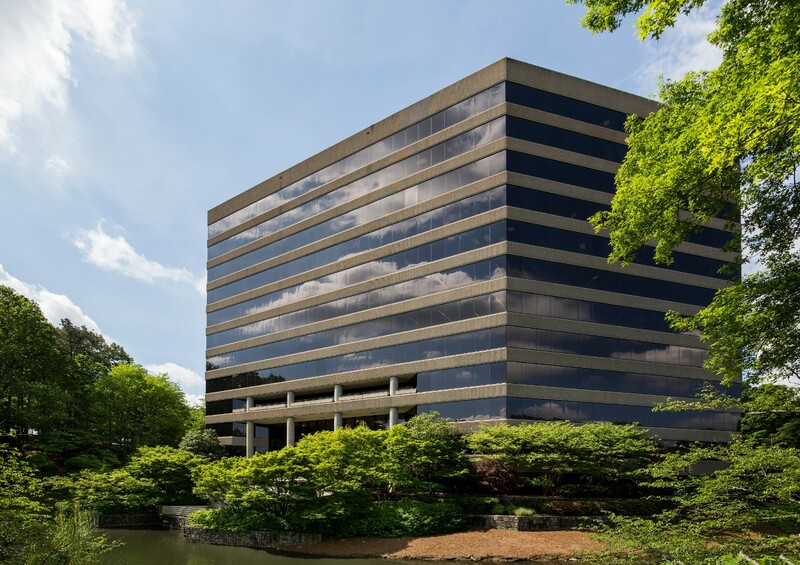 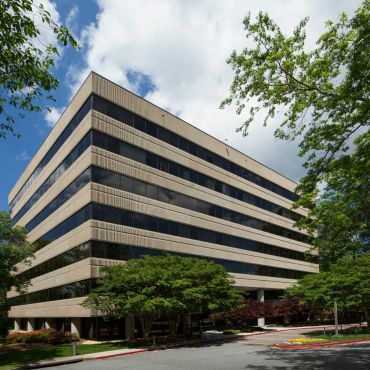 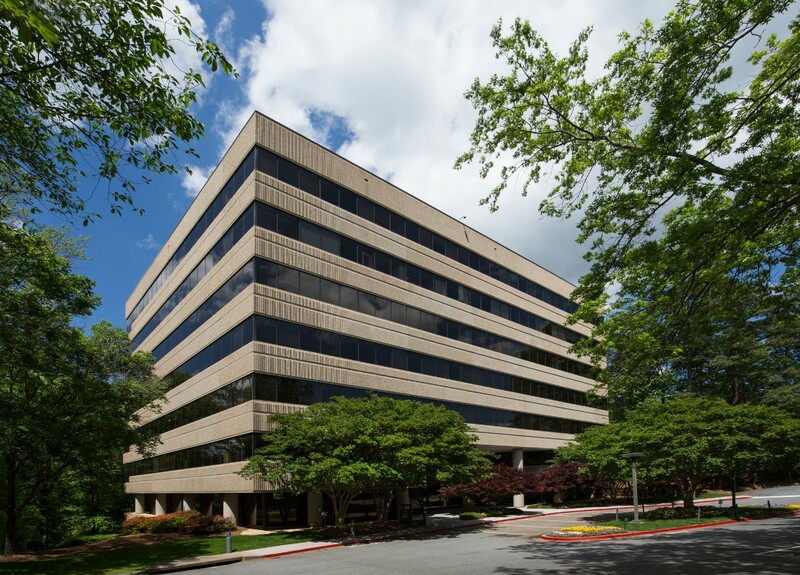 A landmark situated in an established office market, The Pointe consists of two buildings totaling 418,284 SF of Class A office space. 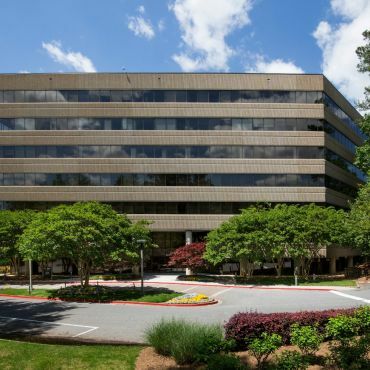 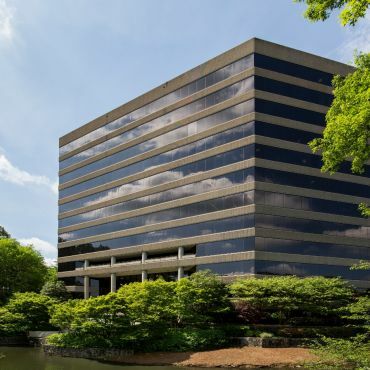 The Pointe’s location is both highly-accessible and strategic, surrounded by highly educated affluent neighborhoods and within minutes of other critical business nodes. 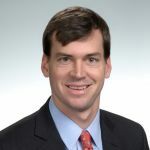 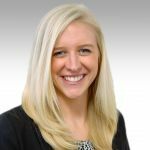 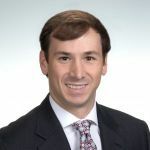 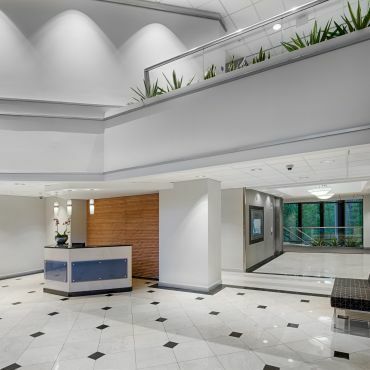 Tenants will enjoy the rich amenity offerings at The Pointe and in the surrounding neighborhoods including miles of biking and hiking in the nearby Chattahoochee River National Recreation Area. 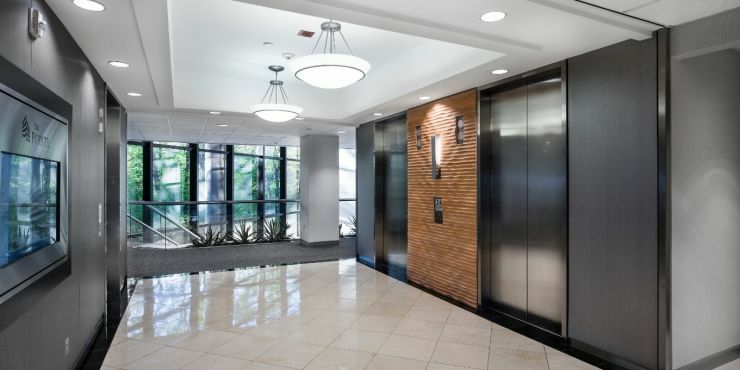 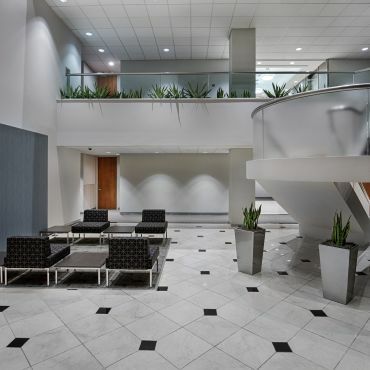 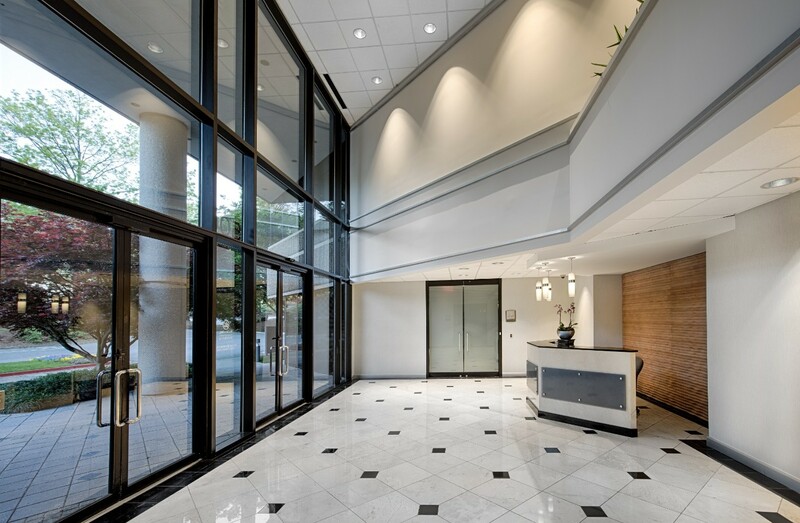 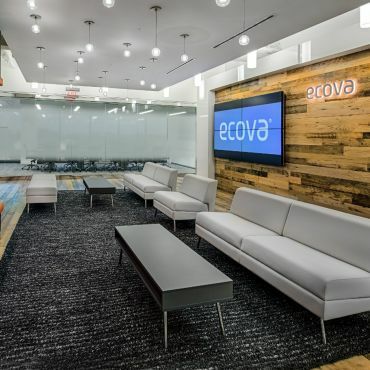 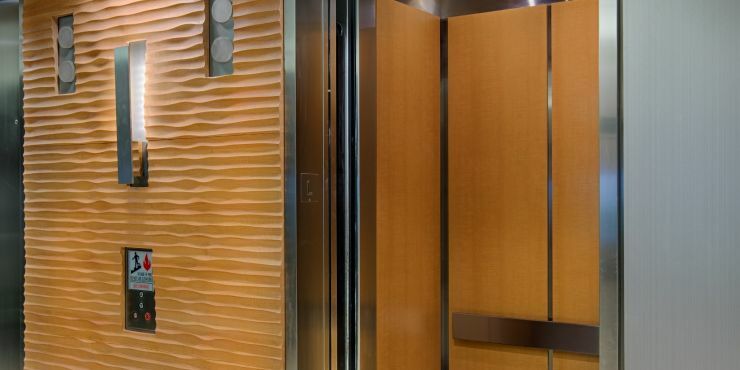 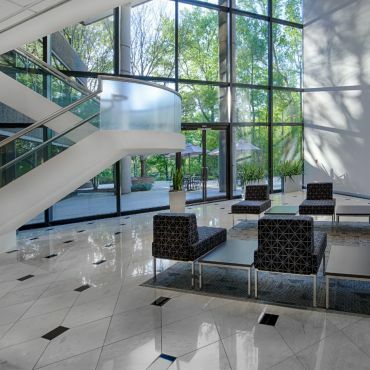 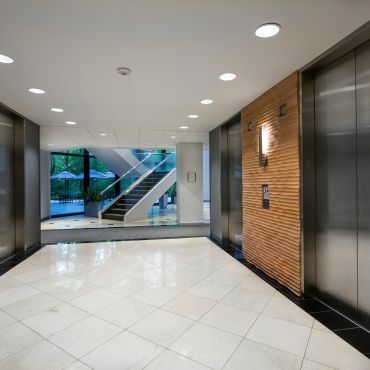 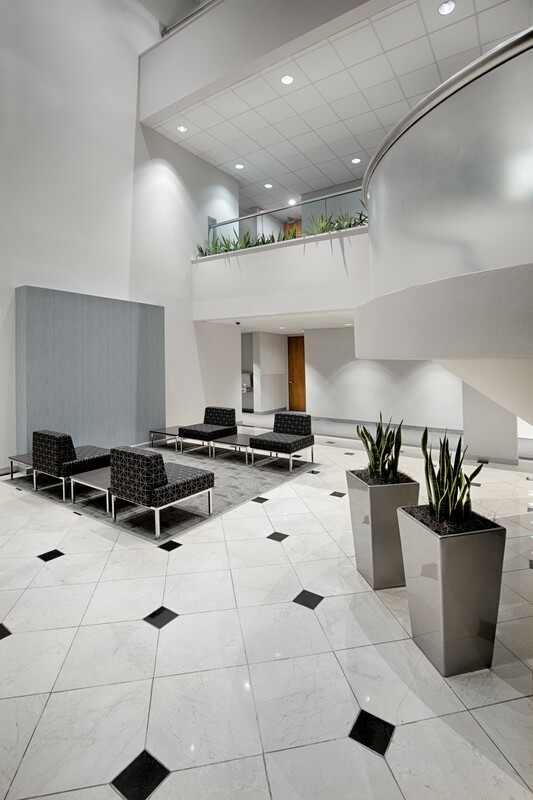 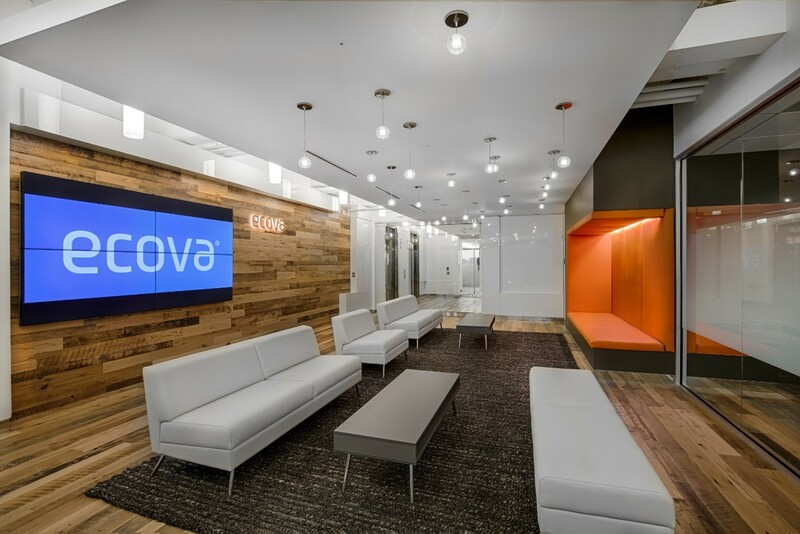 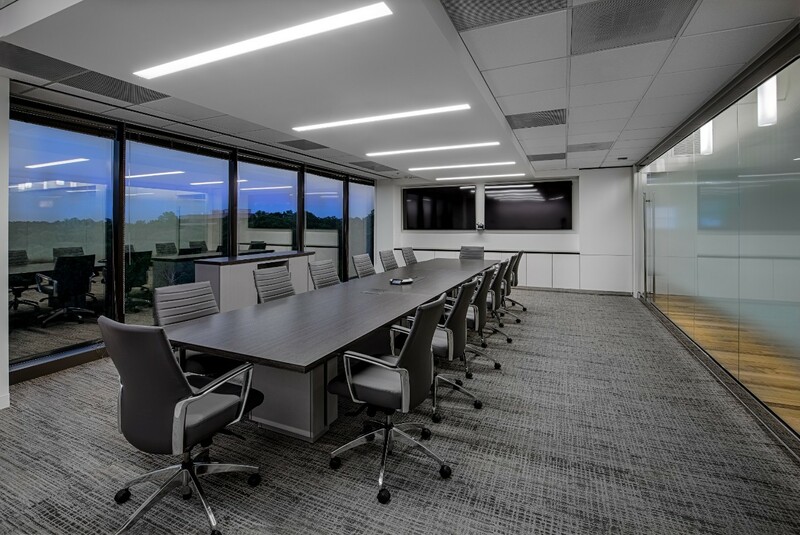 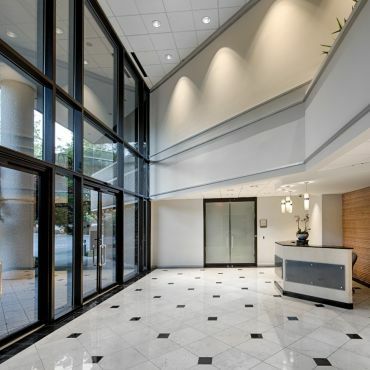 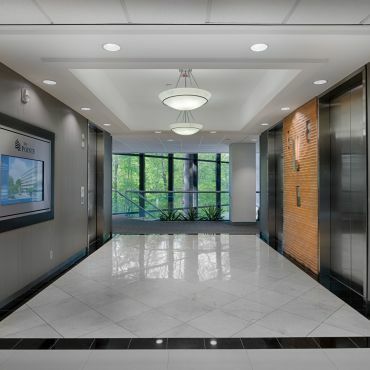 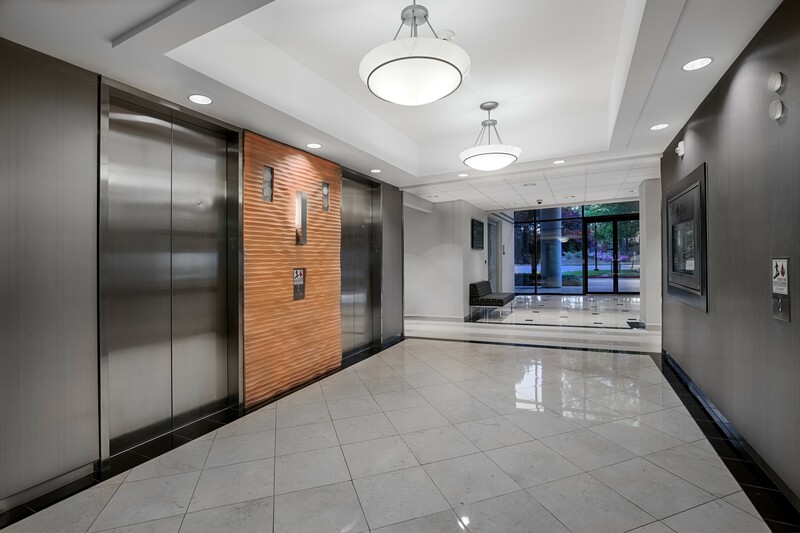 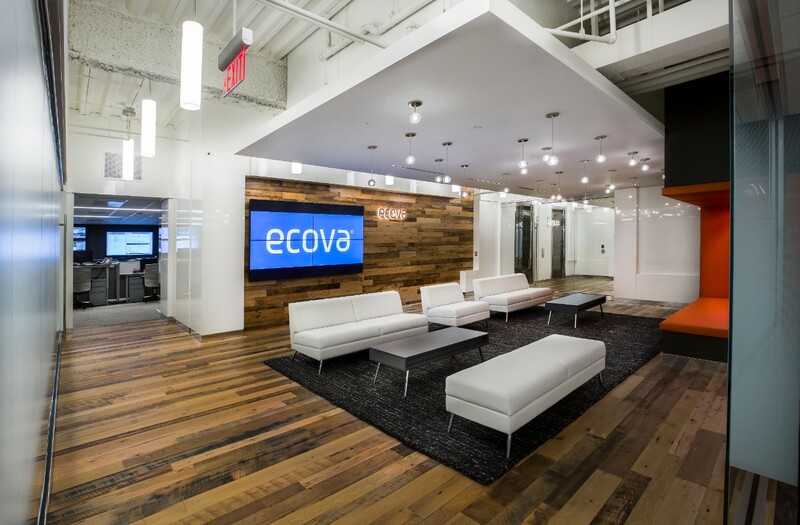 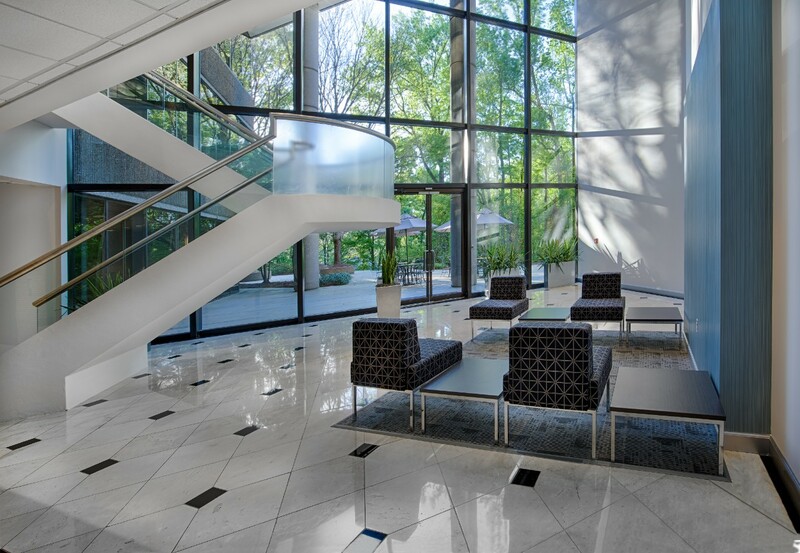 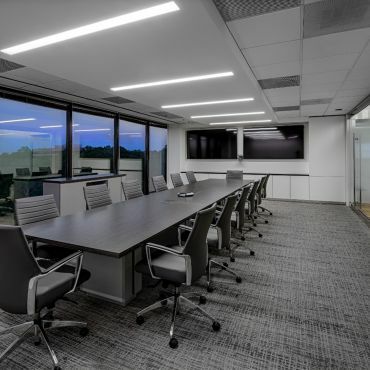 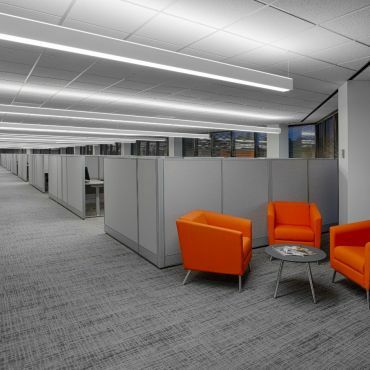 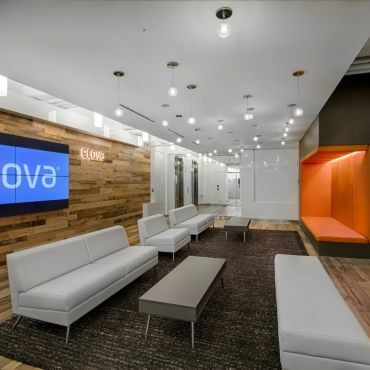 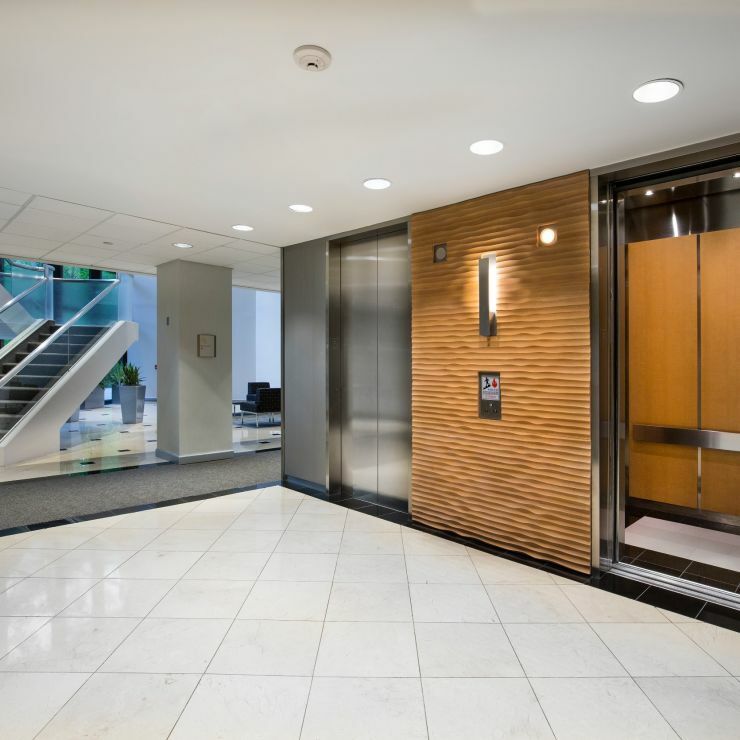 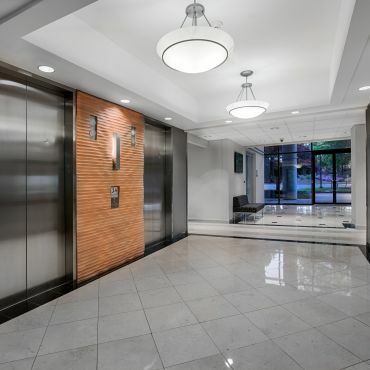 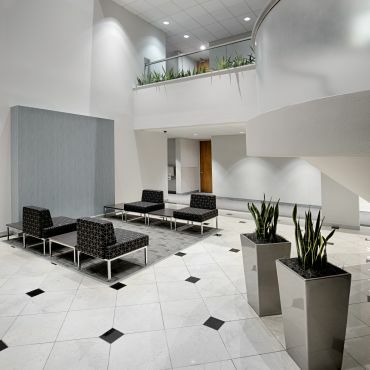 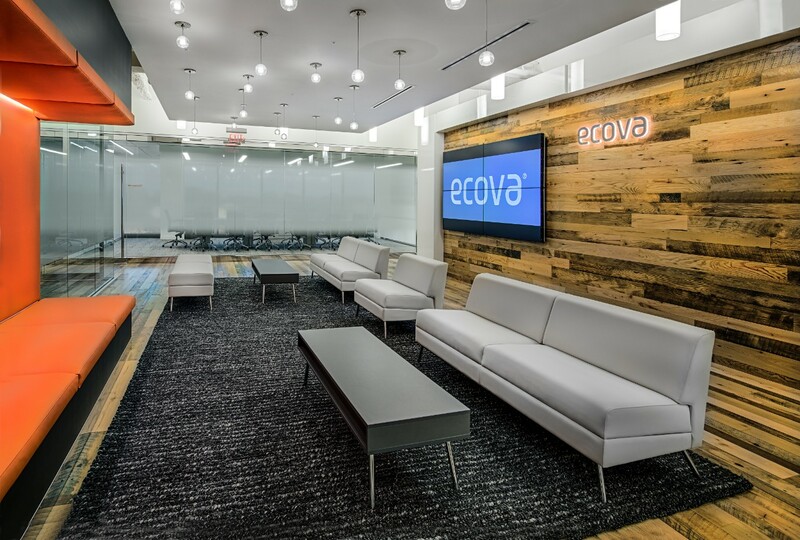 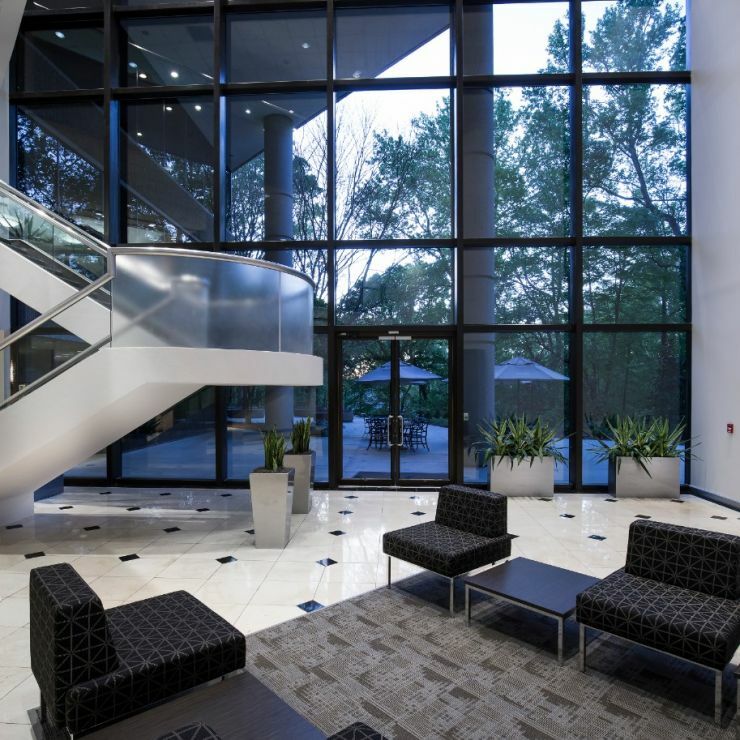 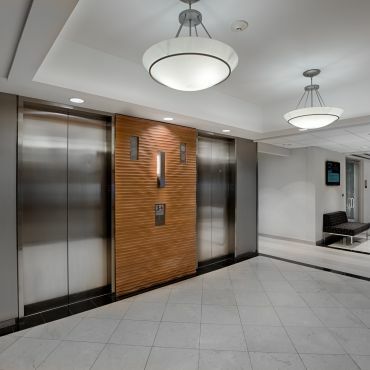 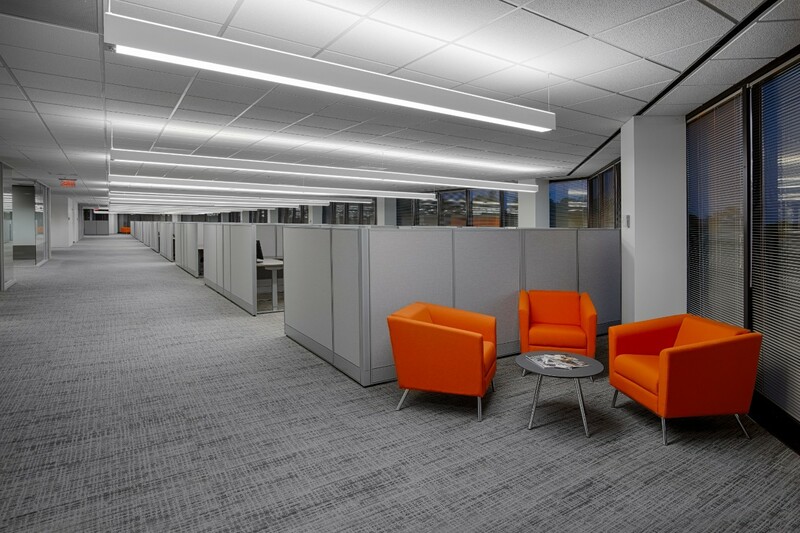 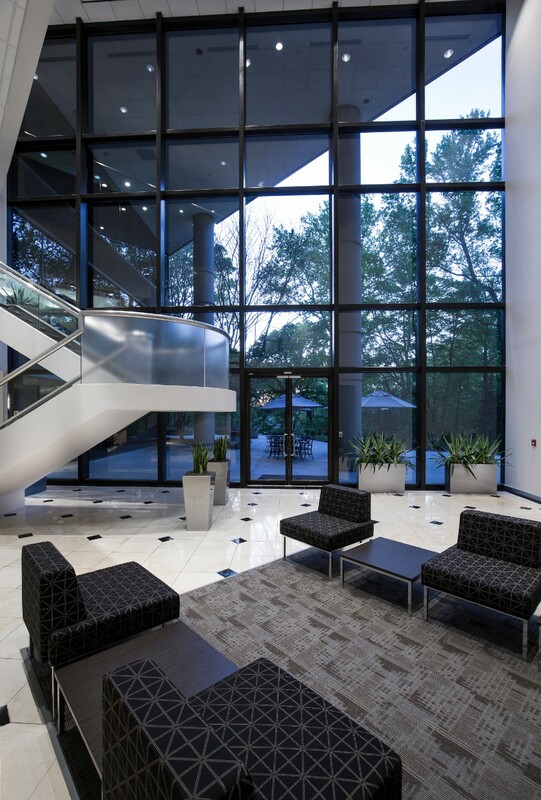 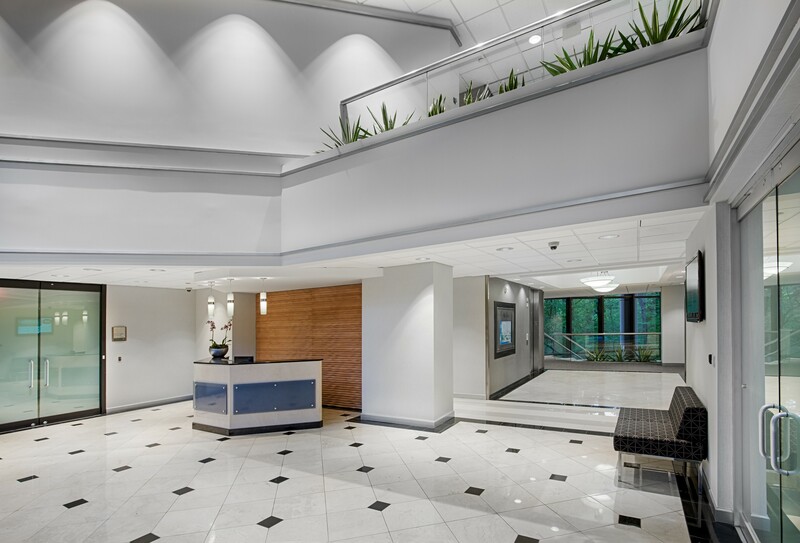 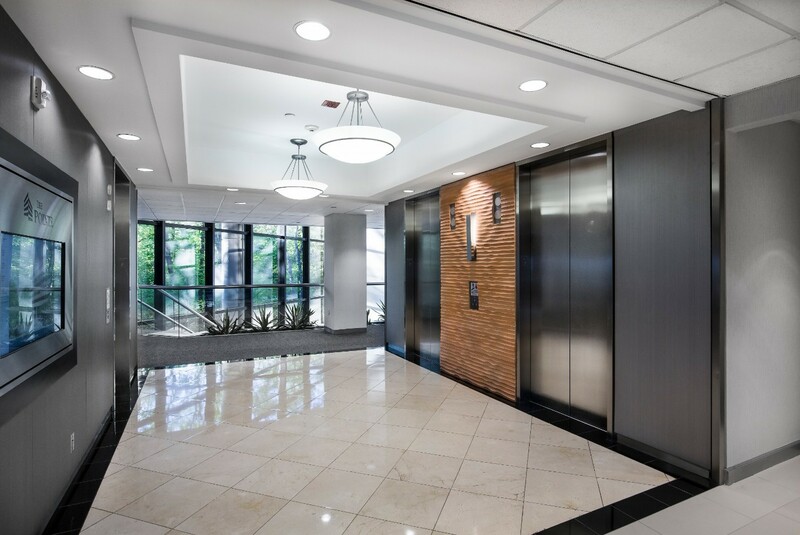 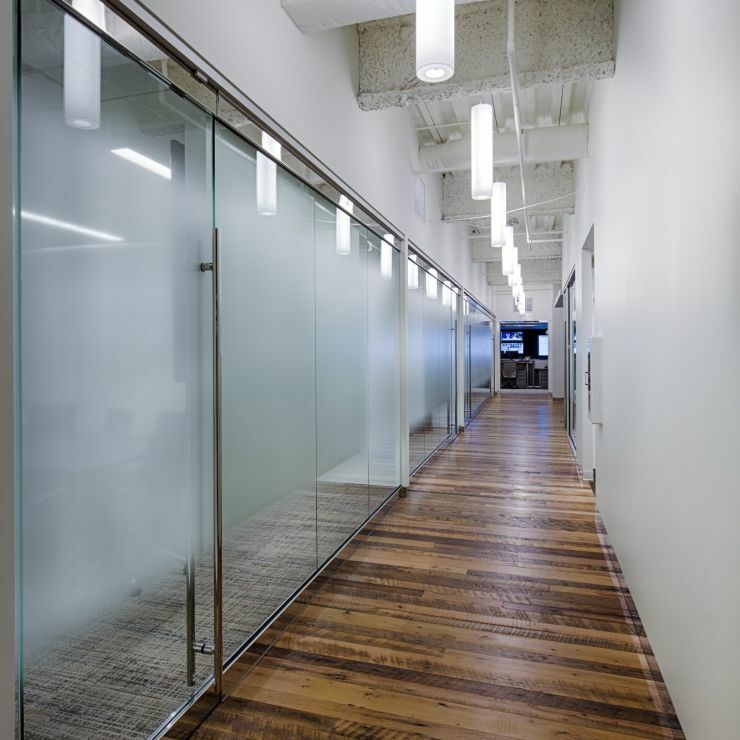 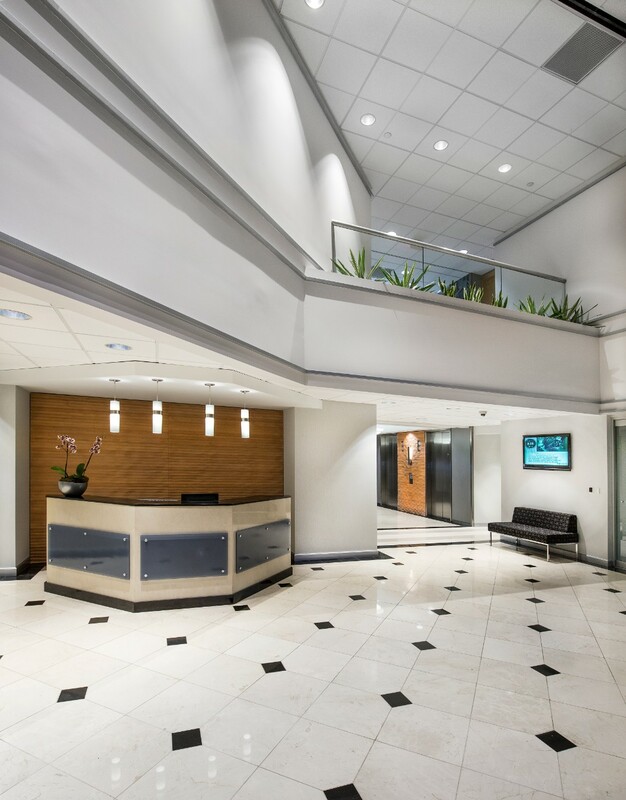 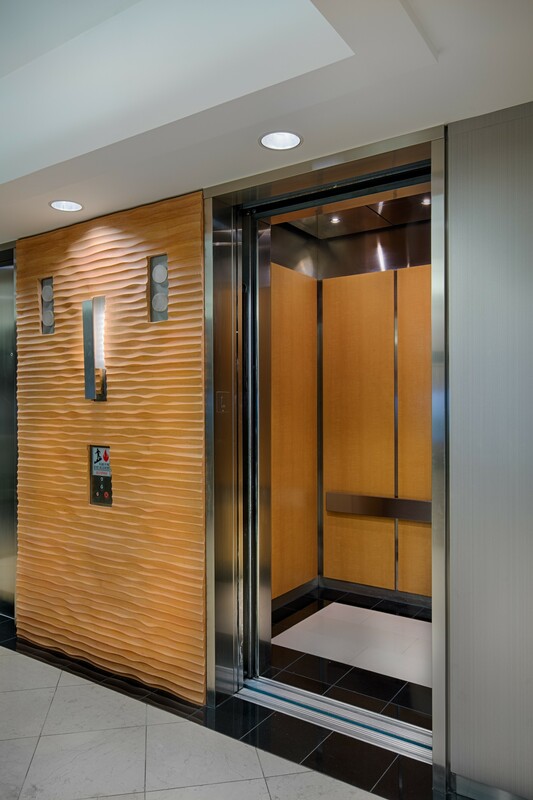 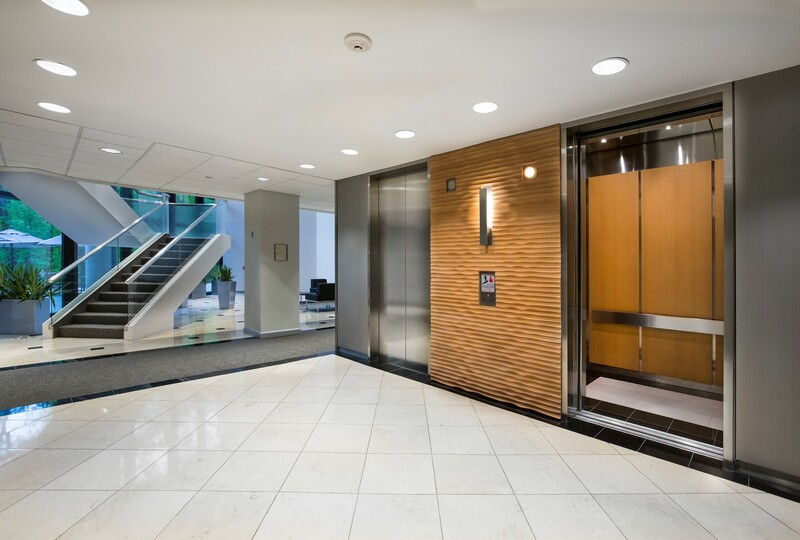 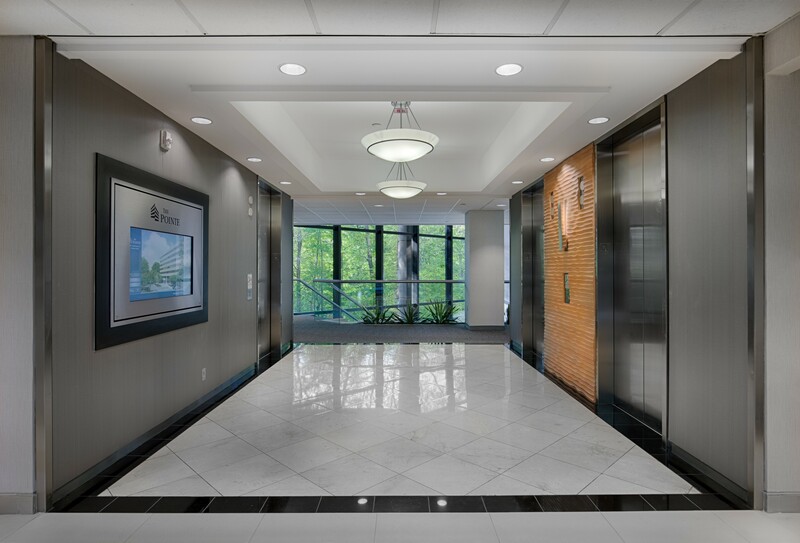 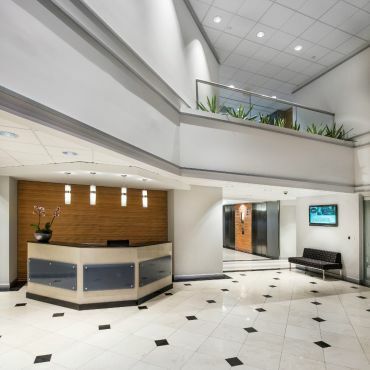 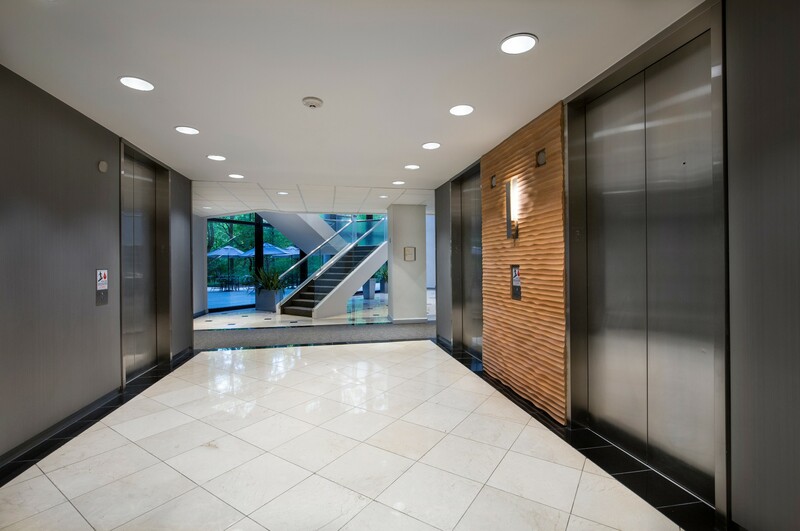 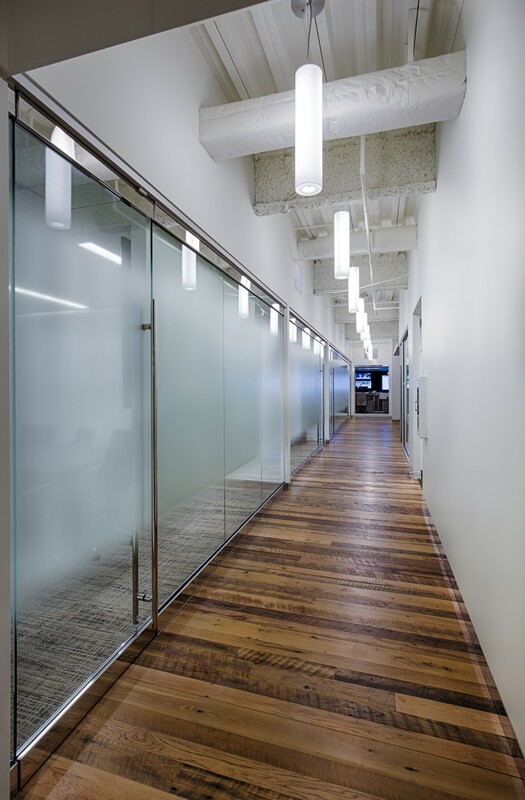 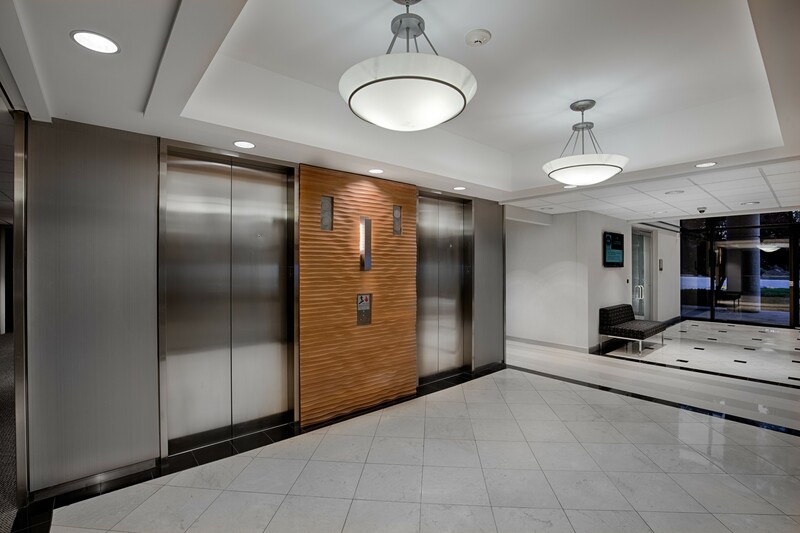 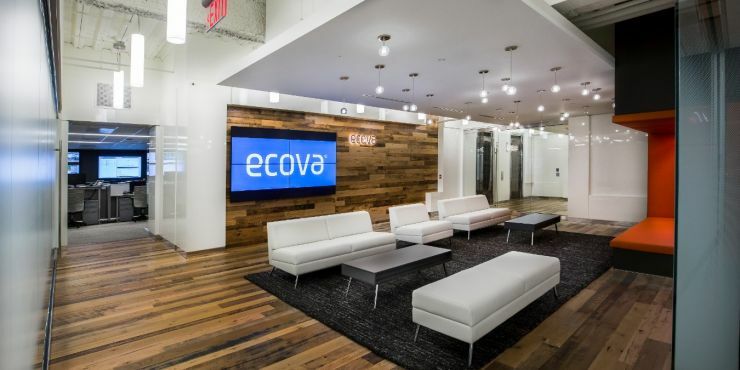 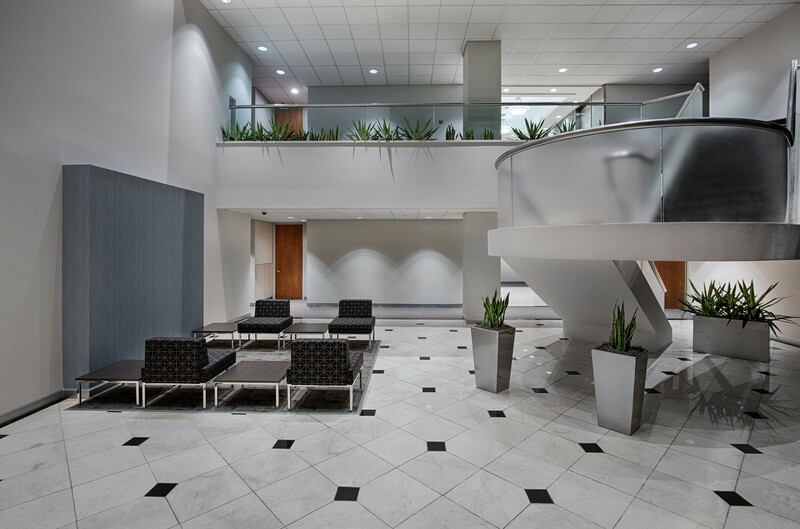 Recent and planned capital improvements to parking lots, lobbies, elevators, and restrooms provide tenants with a beautiful and modern workspace.